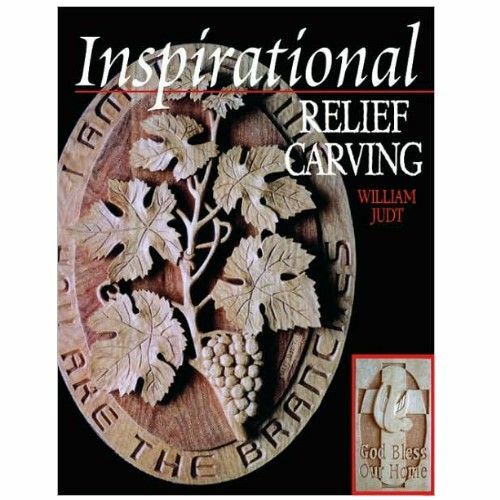 Author and ordained Pastor, William Judt provides instruction - and inspiration - in this step-by-step guide to relief carving. 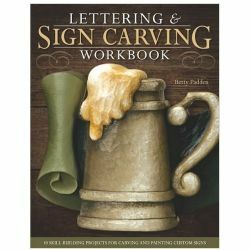 From the theory of relief carving, to basic cuts and tool overview, no detail has been left out. 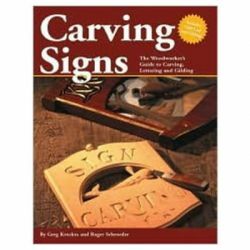 You will learn to carve with skill and purpose as you follow the author through a step-by-step project and study the inspiration behind various carvings. 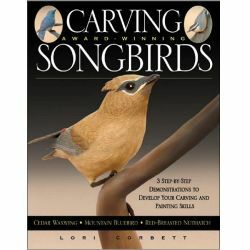 Inside You'll Find: - Over 20 carving patterns - Step-by-step instructions for a Dove and cross House Blessing - Relief carving basics - Tool and safety overview - Case studies discussing the inspiration, composition and techniques for sample carvings - Plus, information on how to sell your carvings! 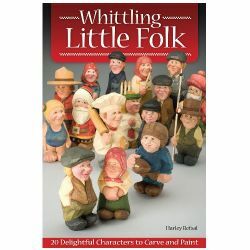 Religious subjects are one of the great themes in woodcarving. Judt, a Lutheran pastor and professional carver, here shows how to create relief carvings that celebrate the Christian faith. 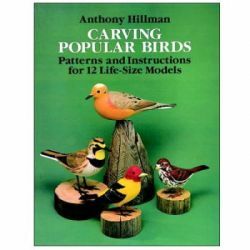 Readers are shown a variety of techniques so that they can compose their own carvings successfully. To illustrate literally dozens of techniques, Judt demonstrates carving a house-blessing sign in its entirety, using clear text and colorful photos. The sections on workshop design, safety, tools, and technique are brief but well written and appropriate for all skill levels. 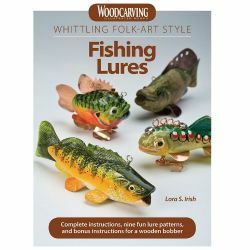 Several patterns are included, case studies describe the inspiration and design process behind four of Judt's creations, and tips for selling one's work help the novice. 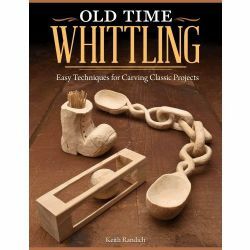 Many carvers consider their craft to be a special gift, so they will undoubtedly be interested in this type of relief carving. 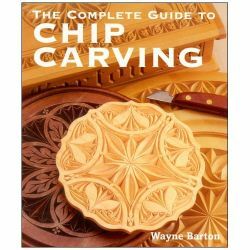 One of the better books on the subject (even those interested in carving secular subject matter will learn something); recommended for all public libraries. Copyright 2004 Reed Business Information.